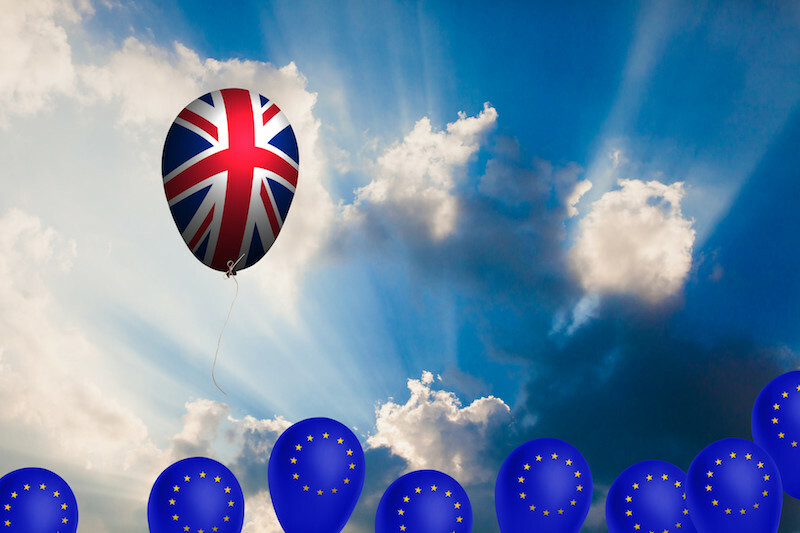 The European Medicines Agency (EMA) has published a document describing the process of redistribution of the UK centrally authorised product (CAP) portfolio as a part of the preparation to the Brexit. The process involves the reallocation of UK rapporteurs and co-rapporteurs from EMA’s Committee for Medicinal Products for Human Use (CHMP), Pharmacovigilance Risk Assessment Committee (PRAC), Committee for Advanced Therapies (CAT) and Committee for Medicinal Products for Veterinary Use (CVMP). The procedure has been endorsed by EMA’s Management Board at its December 2017 meeting and has been published in April 2018. From 30 March 2019 the United Kingdom will become a ‘third country’, thus the local regulatory authorities MHRA (human medicinal products) and VMD (veterinary products) will no longer be able to act as Co-rapporteus in centralised regulatory procedures. EMA already started to redistribute current UK’s tasks taking into account the diverse expertise of the other components of the European regulatory network, the workload and the legal basis associated with each medicine. Furthermore, clusters of products with the same international non-proprietary name (INN) and/or belonging to the same marketing authorisation holder (MAH) will be allocated to a single rapporteur in order to facilitate review of post-authorisation procedures. According to the established procedure, once the MAH and the new (Co)-Rapporteur have been informed about the change, this last one will start to receive all relevant knowledge from UK, but it will assume full responsibility for the re-allocated products only starting from 30 March 2019. Each national competent authority (NCA) will be in charge of a maximum number of products (ceiling), adjusted for each role and based on the number of products to be allocated. “Newer” member states who have indicated in surveys run by EMA the wish to increase their involvement in managing generic and hybrid medicinal products will receive reallocation of UK CHMP Rapporteurships for these products, that are also associated with a lower workload in the post authorisation phase. All other products (i.e. full applications and biosimilars) are reallocated from UK to the current Co-Rapporteur to a maximum of 10 medicinal products per national competent authority. Remaining products, explains EMA, are allocated based on the current expertise in the network (as CHMP Rapporteur, based on ATC code distribution) and the workload associated to each medicine in post authorisation. The UK CHMP Co-Rapporteurships are allocated to the Peer Reviewer involved in the initial application for marketing authorisation to a maximum of 15 medicinal products per NCA, or on the basis of the current expertise within the network if a Peer Reviewer has not been appointed. The UK PRAC Rapporteurships for generic medicinal products are automatically allocated to the PRAC Rapporteur of the reference medicinal product. For all other types of medicinal products, allocation is based on clusters of products with the same INN, current expertise in the network and the workload associated to each medicine in post authorisation, for a maximum of 5 medicinal products for each NCA. Assignment of new CHMP/CAT/PRAC (Co)-Rapporteurs for human medicines will also follow the same general principles, as well as the one for veterinary medicines. The association representing the pharmaceutical industry are also working to optimise all actions needed to afford a smooth Brexit transition. EFPIA, the Federation of the Pharmaceutical Industries and Associations, published in December 2017 its list of priorities to be faced both on the European and UK’s side of the Channel. These include the alignment of the pharmaceutical regulations, cooperation and mutual agreement between the European Union and UK, the availability of a straightforward immigration system to allow UK-based pharmaceutical companies to continue employing the best talents, the maintenance of scientific research collaborations in life sciences as a tool to attract global investments, the availability of equivalent standards of intellectual property and a comprehensive agreement to ensure maximum alignment between EU’s and UK’s pharmaceutical laws and guarantee market access and supply of medicines. In March 2018 many associations representing the European and British life science industry (AESGP, ABPI, BIA, BGMA, EBE, EFPIA, EUCOPE, EuropaBio, Medicines for Europe, PAGB, Vaccines Europe) approved the terms of the transition period agreed between the UK Government and the European Union. A decision that gives companies a more reliable time framework to prepare for the final transition. “At the current status of negotiations, we continue to advise our members to prepare for every scenario and ensure that they have the right plans in place”, wrote the pool of associations in their statement.